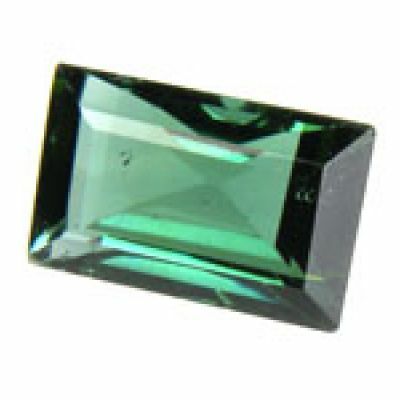 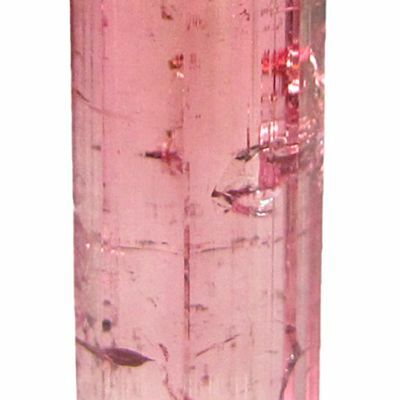 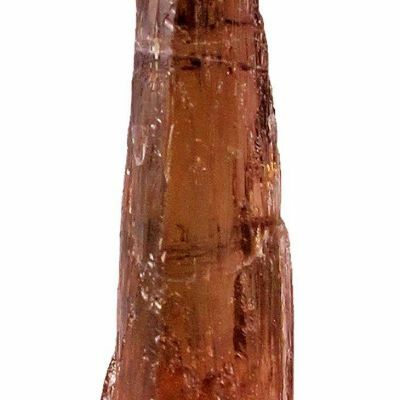 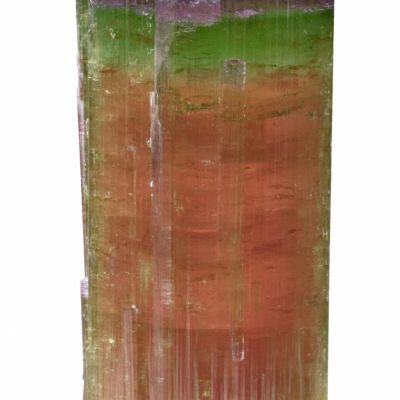 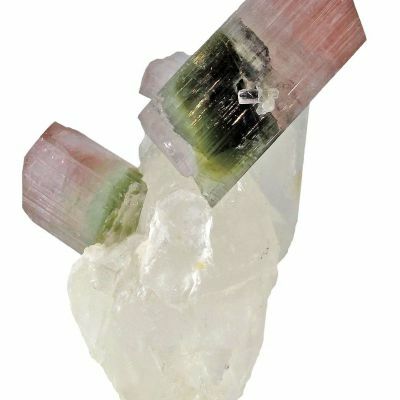 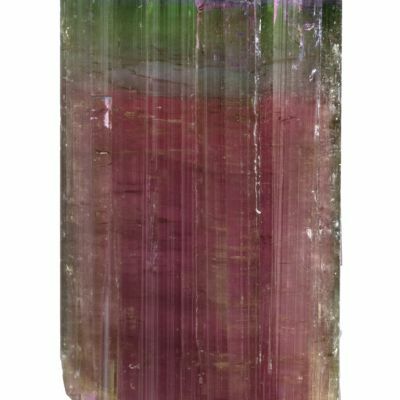 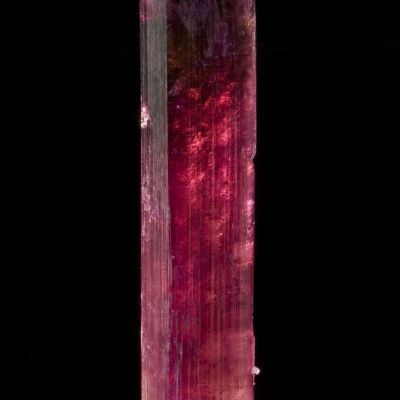 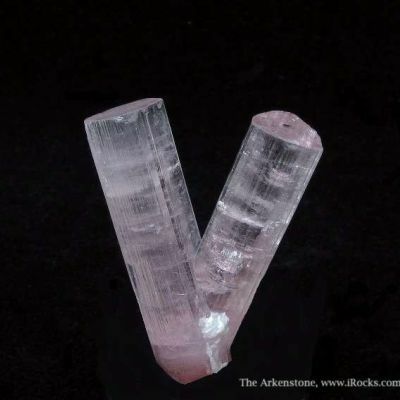 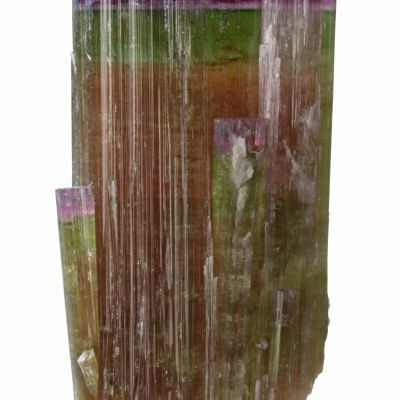 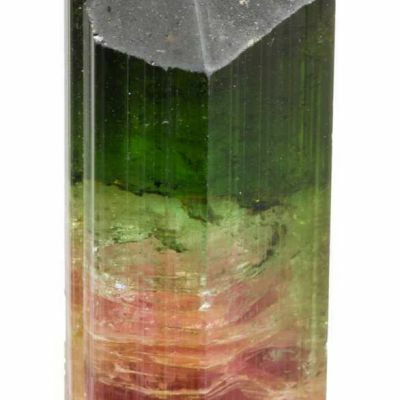 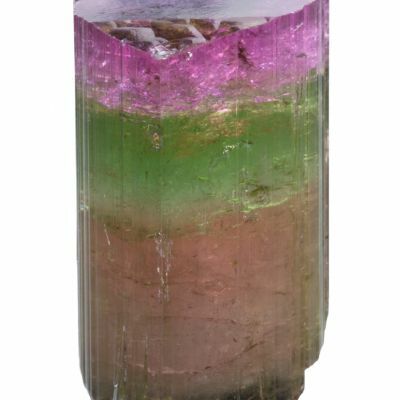 Tourmalines are beloved by dealers and collectors for their intense colors in various shades. 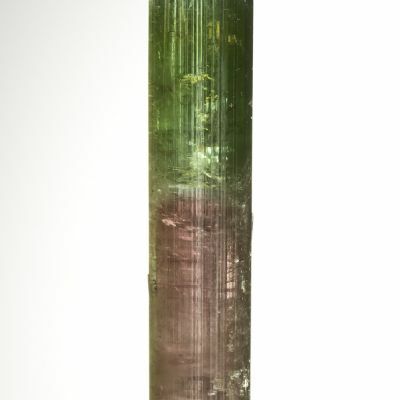 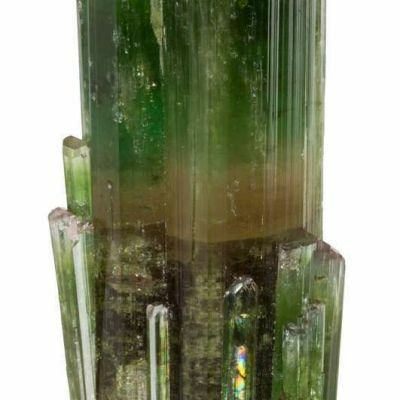 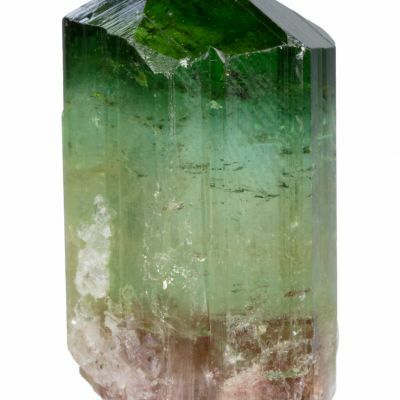 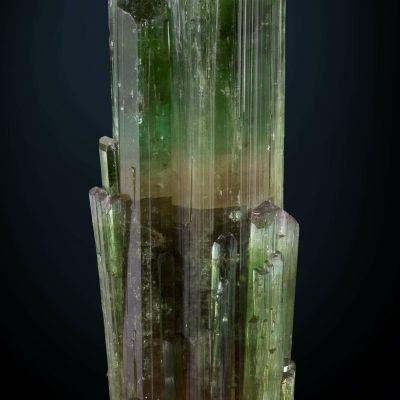 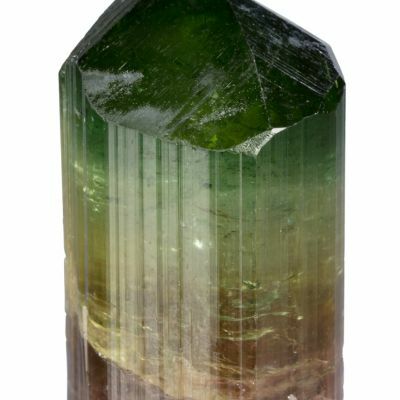 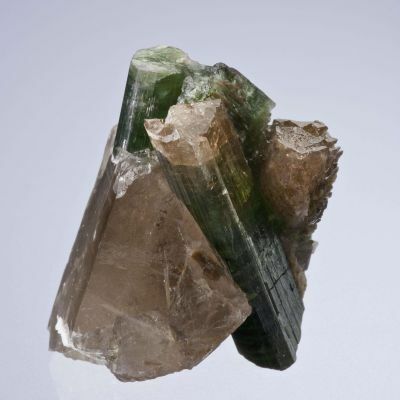 Green Tourmaline is one of the most popular colors for the material in the world. 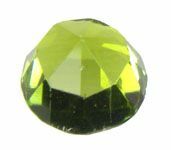 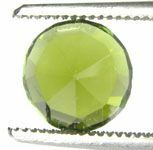 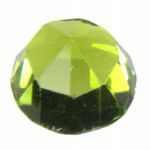 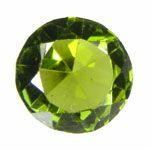 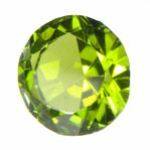 This stone has a "Step Round" cut gem with a strong green color (with a slight yellow overtone). The stone is nearly eye clean, and is a nice size gem that would make for a ring or a pendant. 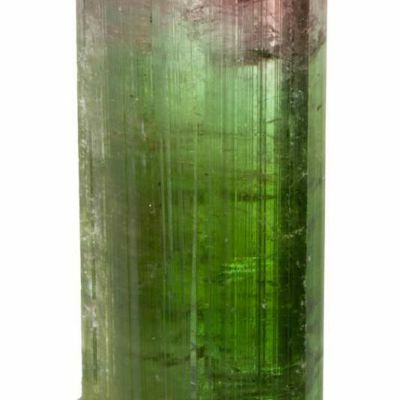 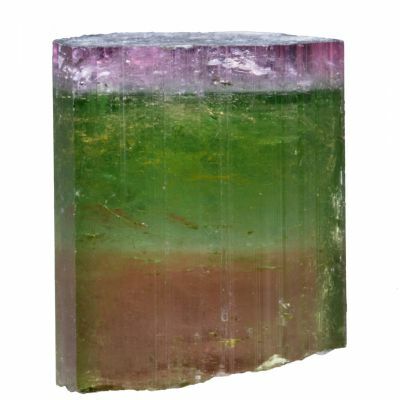 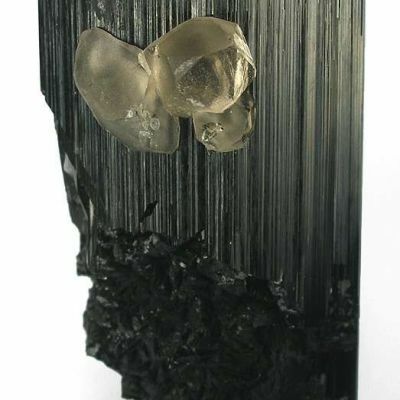 Afghanistan has produced some very fine quality Elbaite gems and this stone is a good example of said material.